Barbie Collectors went rabid for the latest Gold Label release by Tokidoki. 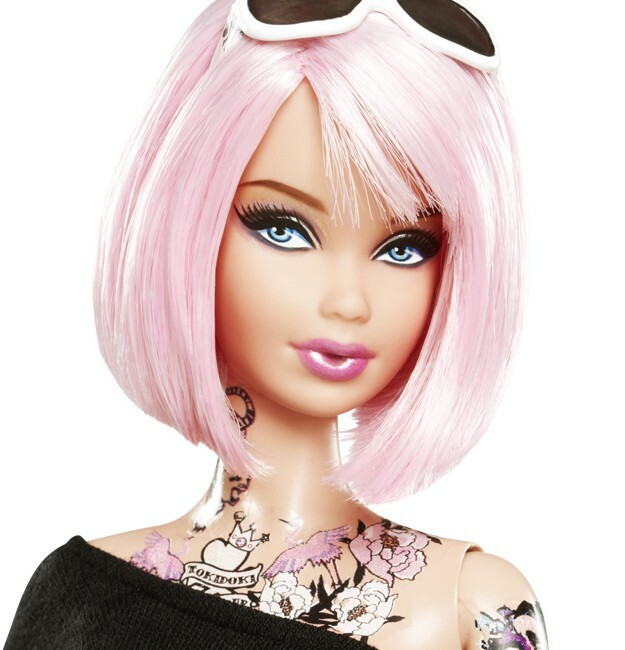 Selling out almost upon it’s release, this limited barbie was decked to the nines with Tokidoki clothing and came covered in tattoos. Where you able to pick one of these limited editions beauties? This entry was posted in Art, Products and tagged barbie, tattoos, tokidoki, toy. Bookmark the permalink.